The Spectra Epoch 50 and SP80 GNSS Receivers are guaranteed by a great product service warranty. This service offers a 12-month extended warranty in addition to the standard two-year warranty given by Spectra. The 12-month extended warranty guarantees your GNSS receiver its best performance. 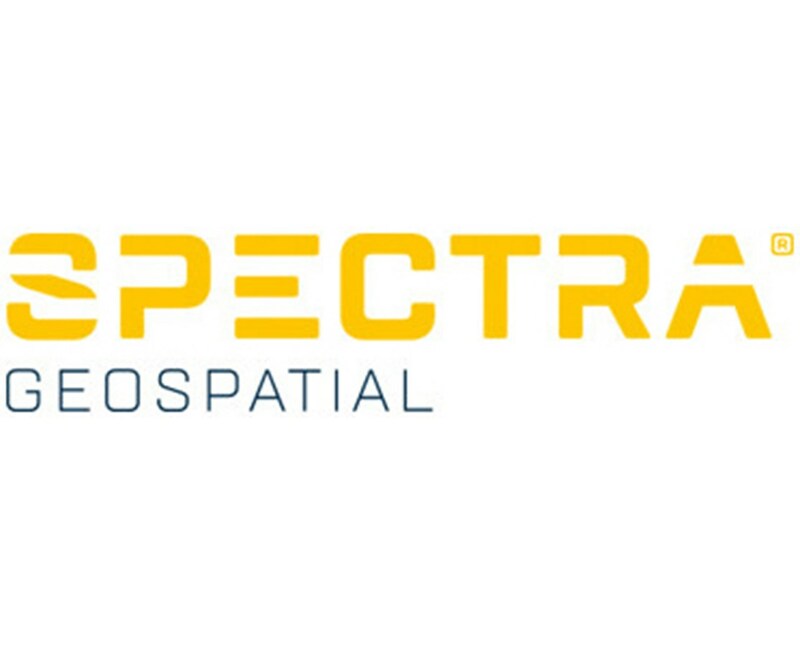 It covers repairs defects in parts or materials including workmanship from Spectra. Why should I extend my warranty? It is important to maintain your GNSS receiver, especially when doing surveying jobs. This will assure that the results produced by your receiver are accurate and reliable. 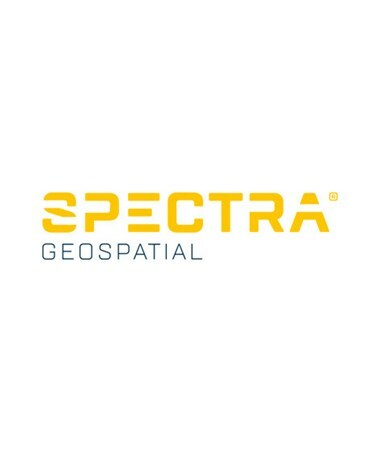 Having an extended warranty reassures you that your GNSS receiver is supported by Spectra for an additional 12 months after the initial warranty expires.